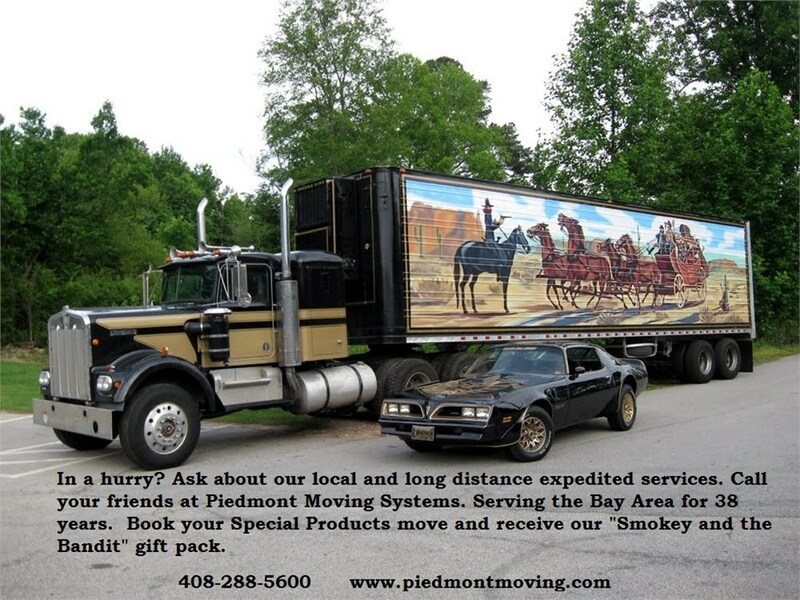 When you choose Piedmont Moving Systems as your laboratory moving company, you’re choosing a company with more than 37 years of industry experience and knowledge. You’re choosing a company that’s backed by Mayflower Van Lines, one of the largest and most respected names in the entire moving industry. When you choose Piedmont Moving Systems, you’re securing the services of a diligent, customer-centric provider of safe and efficient laboratory logistics services – and you’re doing it for a fair and reasonable price. At Piedmont Moving Systems, we’ve been helping San Jose laboratories move their tools and equipment throughout the country since 1981. Call us today for a free consultation with one of our laboratory moving specialists. We’ll help you understand the process from start to finish, ensuring that the experience is smooth and streamlined for you and yours – guaranteed! Our trucks are equipped with AirRide technology and temperature controls so that your sensitive belongings are kept safe during the entire transition. We also assign a dedicated Move Coordinator to each project we take on. This master mover is a veteran of the industry and will be there throughout the entire process, providing comprehensive guidance and support to our team of movers, drivers and packers. Call Piedmont Moving Systems today for a comprehensive consultation from one of our friendly, knowledgeable San Jose laboratory moving professionals. We’re eager to help you make the most of your relocation today!